Click the button on the top right to receive a FREE weekly podcast every Sunday. 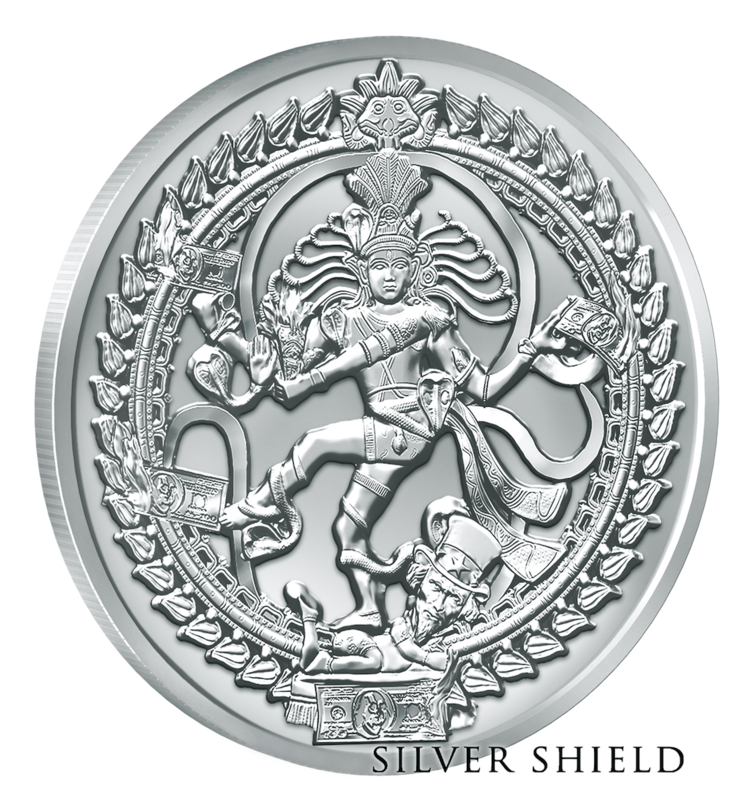 Which is cheapest way to sell silver Dowalla account or silver Xchange account? They work together on the silvershieldxchange. It will not allow multiple signs ups. You are already on the mailing list. The only way people have found is to work with friends and family in the states.